This may be old news to some, but in case you missed it the most recent HCS Online cup has been postponed. 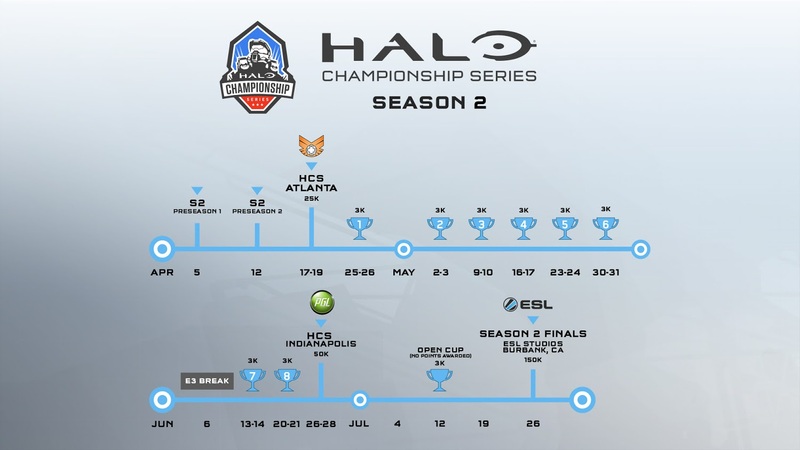 The first online cup for HCS Season 2 was scheduled to occur on Saturday April 25th. However ESL and 343i cancelled the tournament on the Thursday prior due to stability concerns with the most recent MCC patch. It’s going to be very interesting to see how quickly 343i and Microsoft can fix this issue, that was all but eliminate from the build before it. Most fans, including myself see this patch as a step in the wrong direction. An ongoing issue that only further hinders the community. I understand that 343i’s main focus is H5, however for those fans that are looking to play MCC in the meantime and even after, stability of the build should be the number one priority.